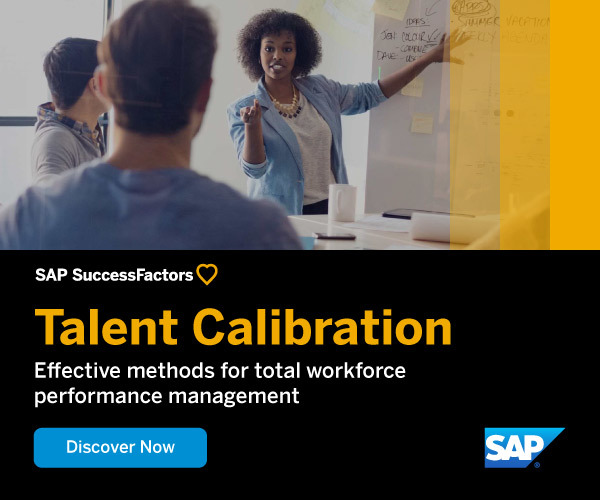 This paper offers an in-depth look at how talent calibration methods and processes can be effectively utilised for fair and accurate employee assessment. All employees are valuable, but in reality, some employees are more valuable than others. The use of consistent, transparent methods to assess and reward contributions is critical for not just companies, but also for their employees. Learn more about methods for assessing employee contributions, defining calibration and calibration design. Talent calibration methods and process are more effective than other methods of performance assessment. Calibation creates an “equal playing field” by providing managers with reference points, common standards and shared criteria against which employee assessments can be executed. What are the critical design questions that need to be considered with designing a calibration process? How to ensure you collect the most comprehensive and accurate calibration data to provide insight and shared understanding between employees, managers and leaders. Calibration is a valuable tool to create more engaged, productive and fair work cultures.